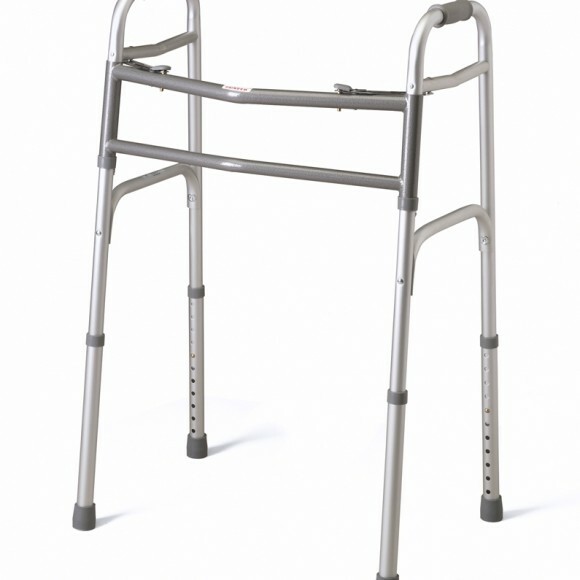 A Bariatric Walker is a walker that is specially designed and constructed for higher weight capacities. Individuals who are heavy and large in size find that a Bariatric Walker can keep them active and moving rather than sedentary. Bariatric Walkers are designed with an extra-wide frame, which gives a larger person a more comfortable fit. Because of their wider width, they have a two button folding capability that allows the user to navigate through narrow spaces. 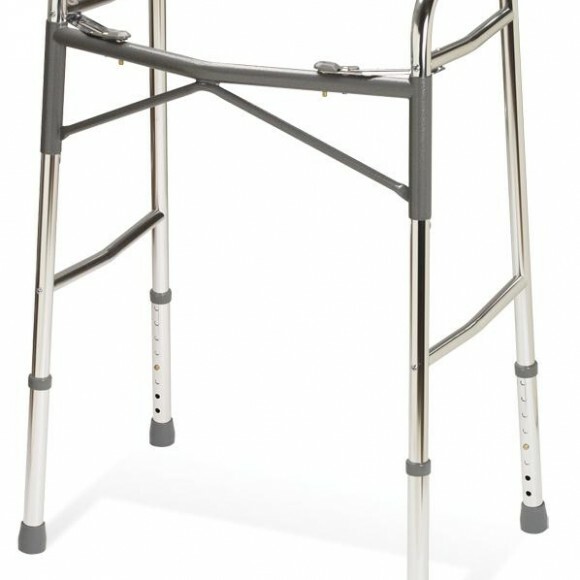 Bariatric Walkers usually have aluminum frames with front cross braces and side braces to provide extra stability and durability. 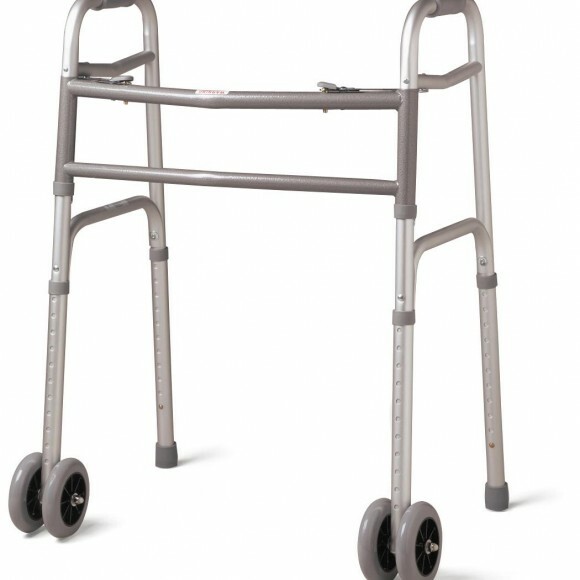 Bariatric Walkers come with or without wheels.In essence, a Bariatric Walker serves as additional support for the larger individual who may need a bit more stability while walking. Careway Wellness Center carries a complete line of Bariatric Walkers to choose from including walkers with wheels, baskets and other accessories. Browse all of our Bariatric Walkers and find the one that best fits your needs. Weight capacities go as high as 500 lbs.